What a beautiful day celebrating Alexis & Joe and their upcoming wedding at The Farm!! 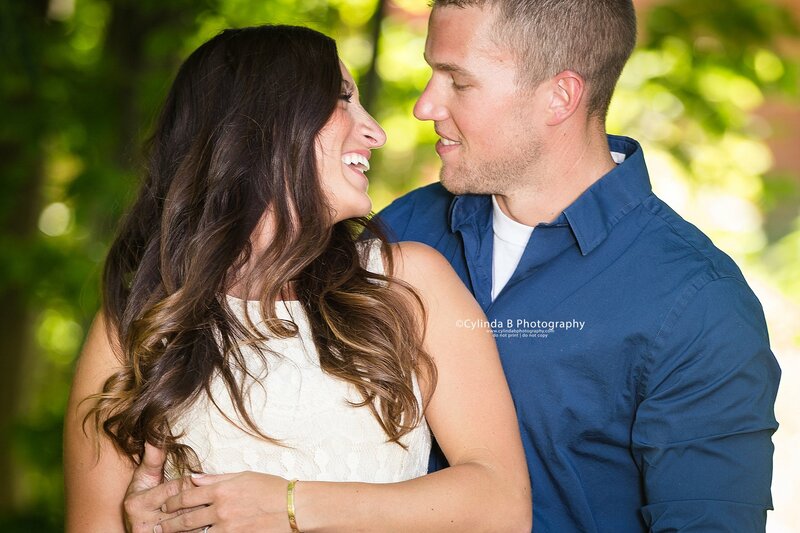 Here are a few moments from their session at The Farm and Beaver Lake! I cannot wait to document the day you say I DO next month!! Thank you so much for having us be a part of this special moment in your lives!